Come and join us for our annual GPOP networking event and conference. 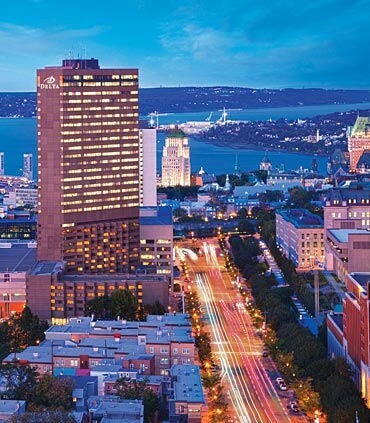 We will kick off at 5:00pm on Saturday, May 28th with an opening networking reception at the Wolfe Montcalm Room, Delta Québec. This will be a perfect opportunity to put the face behind the email and meet your GPOP colleagues in a relaxed and fun atmosphere. There will be plenty of delicious food – so come and mix and mingle! The cost of the reception is included in the CICan:GPOP pre‑conference registration fee. RSVP to Joanne O’Neill by Friday, May 13th at joanne.oneill@nscc.ca (please note dietary restrictions if applicable).